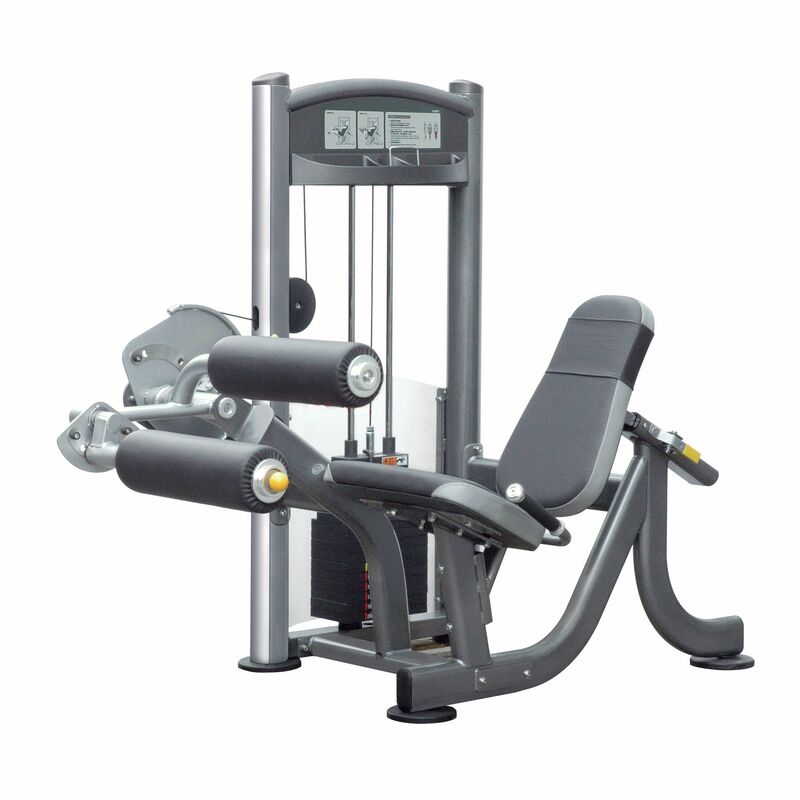 The Impulse seated leg curl is a commercial quality piece of equipment designed to withstand the toughest workouts. The machine is built to offer years of reliable service. Used to exercise hamstrings while seated in a comfortable position, it comes with 91 kg of weight to deliver challenging workouts for even the most serious of users. Contact us today for more! Features:<br />The Impulse seated leg curl is a commercial quality piece of equipment designed to withstand the toughest workouts. The machine is built to offer years of reliable service. Used to exercise hamstrings while seated in a comfortable position, it comes with 91 kg of weight to deliver challenging workouts for even the most serious of users. Contact us today for more! Buy Impulse Seated Leg Curl online. If you are interested in the Impulse Seated Leg Curl for sale, feel free to enquire above.